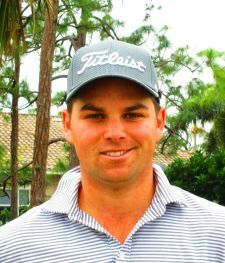 ATLANTIS, Fla. – Blake Morris of Waterbury, CT, won for the first time on the Minor League Golf Tour, his five under par 67 topping the field by three strokes Monday at Atlantis Country Club. Morris made six birdies and a bogey on the front nine, turned in 31 and cruised home. He received $800 from the $3,780 purse and an additional $177 from an optional bonus pool, raising his career earnings to $19,167 since February, 2016. 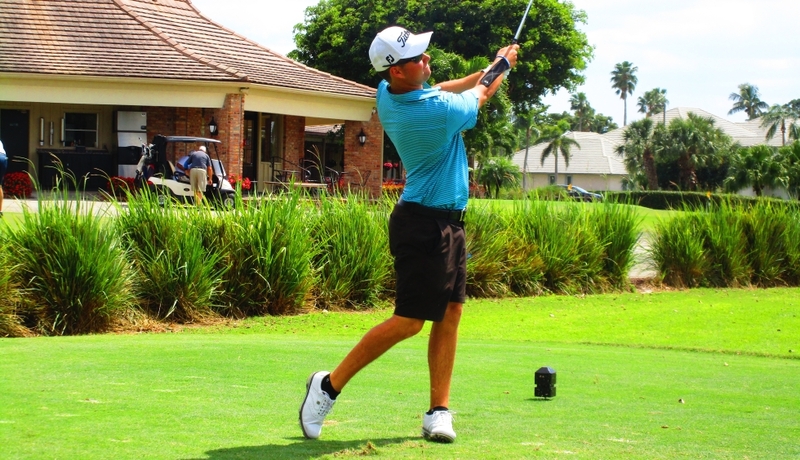 Brad Adamonis of Coral Springs, FL, and Cumberland, RI, was second with 70 as he carded an eagle, six birdies, four bogeys, a double bogey and only six pars. He has 19 MLGT victories, one win on the Web.com Tour and a playoff loss on the PGA Tour. He collected $600 here. Rasmey Kong, an amateur from North Haven, CT, and an MLGT winner last week, was third at 71. The 30th tournament of the season drew 30 players. 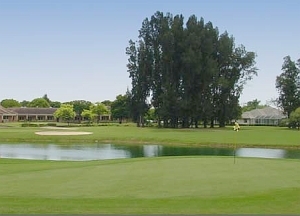 Next on the schedule: Tuesday, Evergreen Club, Palm City, and Thursday Jupiter CC.